where your information is not for sale! 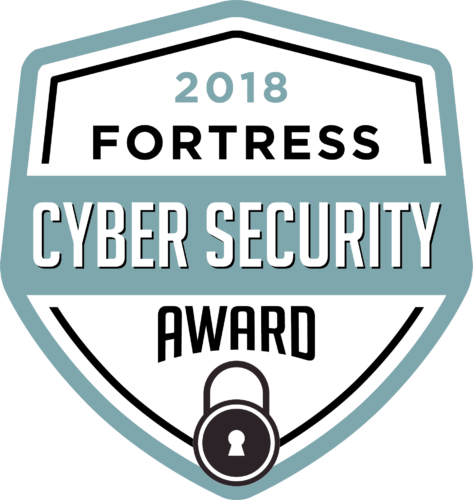 "Authentication Solution of the Year"
"Best Cybersecurity Authentication and Identity"
"Most Innovative Multi, Single, and Two-Factor Authentication"
Netlok replaces passwords with photos and a superior security system. 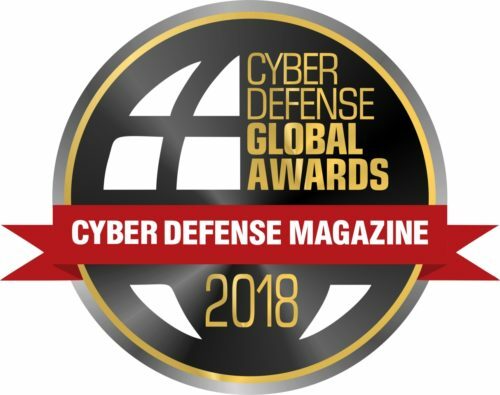 Netlok’s patented, award-winning Photolok authentication and proprietary cloud-based cybervault system — called Netlokr® — provides unparalleled protection from unauthorized access by others, including hackers. 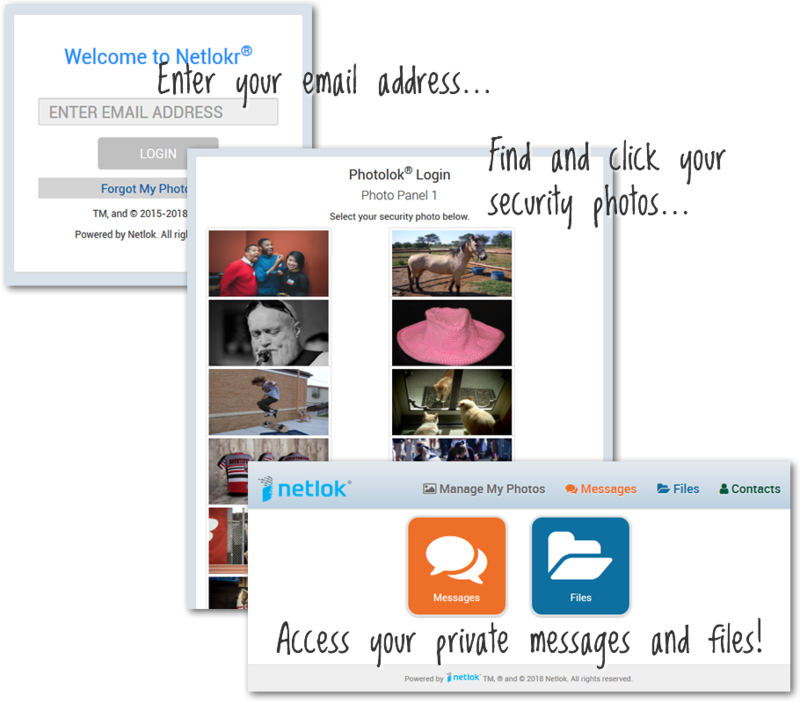 Using a personal or Netlok-provided photo, instead of a password, Netlokr’s secure login system allows you to confidently send private messages, share personal or sensitive documents and photos/videos, and store important confidential files in your own virtual safe room, without concern for others gaining access to your online communications. ©2015-2019 Netlok. All rights reserved.